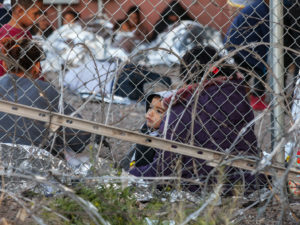 Grand Rapids, Mich. — “It’s not one thing, it is everything,” says the Rev. Edward Pinkney of Berrien County, Mich., who is currently incarcerated for unjust felony forgery charges at the Lakeland Correctional Facility in Coldwater, Mich. 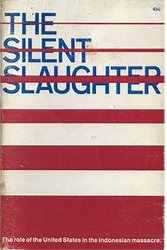 Supporters of Rev. 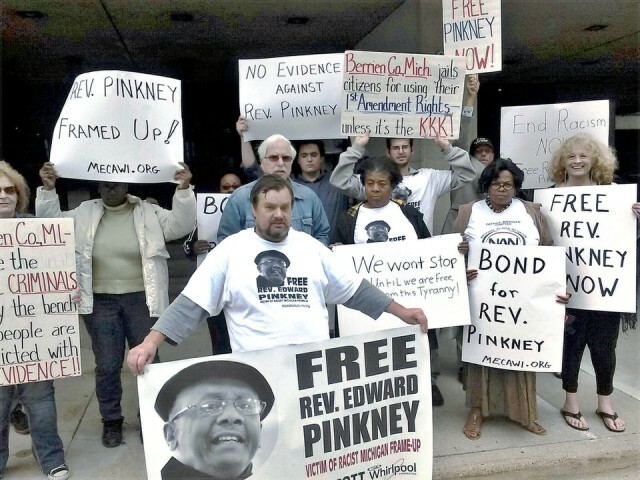 Edward Pinkney demonstrate in Grand Rapids, Mich., demanding he be released on bond. Supporters of Pinkney held a demonstration in Grand Rapids, Mich., outside the state appeals court, calling for the civil rights leader to be released on bond pending the outcome of his challenge to a conviction for attempting to recall the Benton Harbor, Mich., mayor. 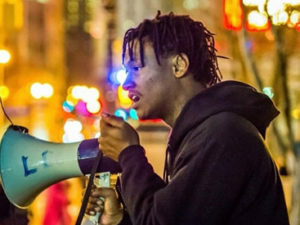 Pinkney, the leader of the Black Autonomy Network Community Organization (BANCO) based in Berrien County, was sentenced to 30 to 120 months in prison after a trial that was observed and followed by thousands throughout the United States and the world. Pinkney’s defense attorney, Tim Holloway, has filed a motion to the Appellate Court to reconsider its two-to-one decision to deny bond. Pinkney poses no threat to the people of Michigan and deserves to be allowed to rejoin his family and friends in Berrien County. Judge Sterling Schrock sentenced Pinkney after admonishing him for his role in Berrien County politics. The BANCO leader was charged and convicted of changing five dates on recall petitions. There were no eyewitnesses to this alleged crime and the charges were politically motivated. Berrien County prosecuting attorney Michael Sepic questioned witnesses on their organizational affiliations and what was said at BANCO meetings. 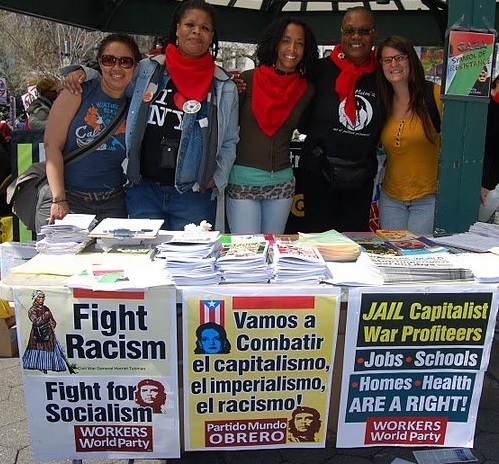 As a result of the conviction and sentencing of Pinkney, a nationwide movement has sprung into existence demanding his release. The demonstration outside the appellate court in Grand Rapids was covered by Channel 8 and WOOD radio, which reaches hundreds of thousands across western Michigan. Protesters traveled to Grand Rapids from Detroit, Ann Arbor, Berrien County and other areas around the state.